When you give to IU, you help us prepare thoughtful men and women who will find nuanced solutions to complicated problems, leaders who celebrate difference, compassionate citizens of the world who understand that we are all more connected than ever before. Together, we can ensure that IU students are equipped with the global perspectives, insights, and understanding that they need for 21st-century problem solving. Join us in shaping global leaders today. If we don't send leaders out there who can truly have an impact because they truly understand how the world works, then we don't have a future—and that's what I got out of IU. 52 countries. More than 250 overseas study programs. Unquantifiable change. Overseas study is the most effective way for students to gain the intercultural awareness they need to be successful—and to effect real change across the globe. For proof, look no further than Katherine Clark, BS’15. At IU Southeast, Katherine was an accounting and international business major with a Spanish minor. She was also a student-athlete and worked two jobs. 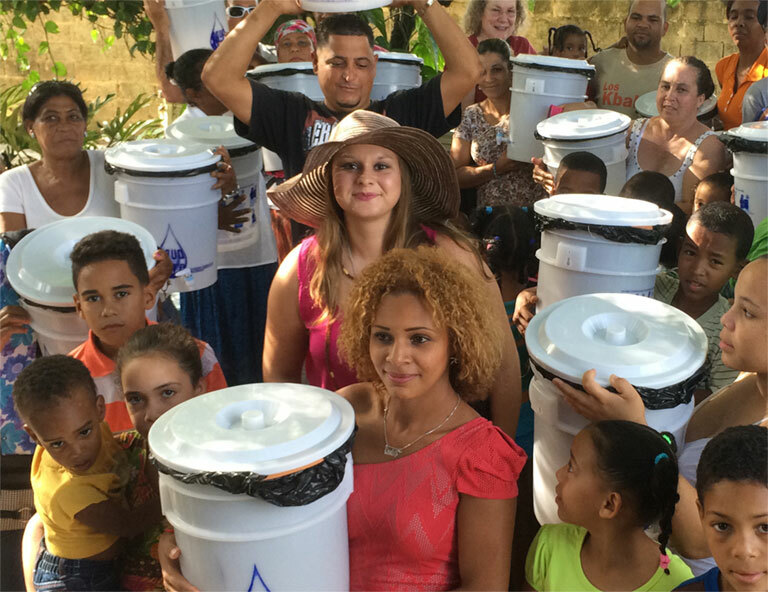 Thanks to scholarships like the Jerry E. and Sheila R. Wheat International Study Scholarship, Katherine was able to study abroad—working in schools in Guatemala, and making and distributing water filters in the Dominican Republic. She hopes to spend her career eradicating child labor in locations across the globe. The world needs more leaders like Katherine. And the Katherines of tomorrow need supporters like you. With your help, we can give them the skills—and the international experience—they need to hit the ground running. When you support study abroad opportunities, you provide on-the-ground, hands-on experience for students— experience that changes their perspective and improves lives across the globe. 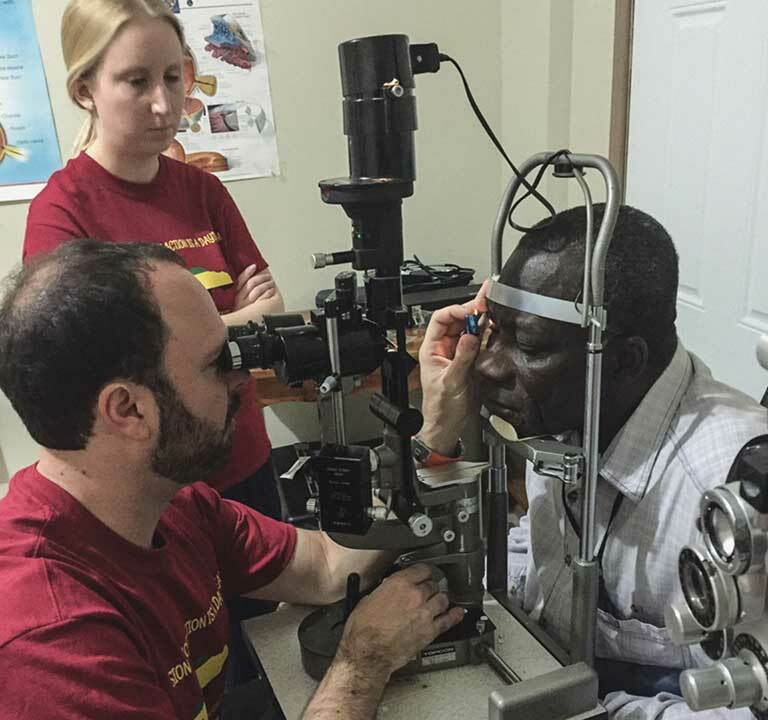 For example, IU School of Optometry students recently traveled to Frome, Jamaica, where they administered 100 eye exams, attended to over 60 postoperative care patients, and made referrals for many others to receive sustainable treatment and affordable surgeries. For more information on how you can shape the next generation of global leaders—and all the possibilities they’ll bring to the world—contact Jeffrey Lindauer, Vice President for Advancement Services and Managing Director of Capital Campaigns, at jlindaue@indiana.edu or 812-855-4567.